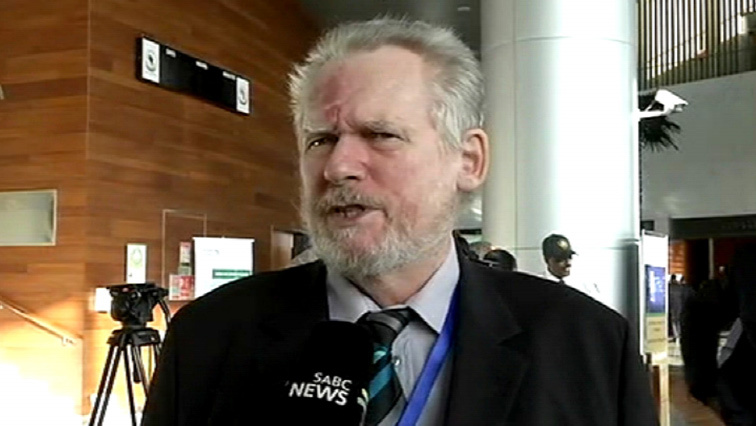 You searched for Rob Davies - SABC News - Breaking news, special reports, world, business, sport coverage of all South African current events. Africa's news leader. 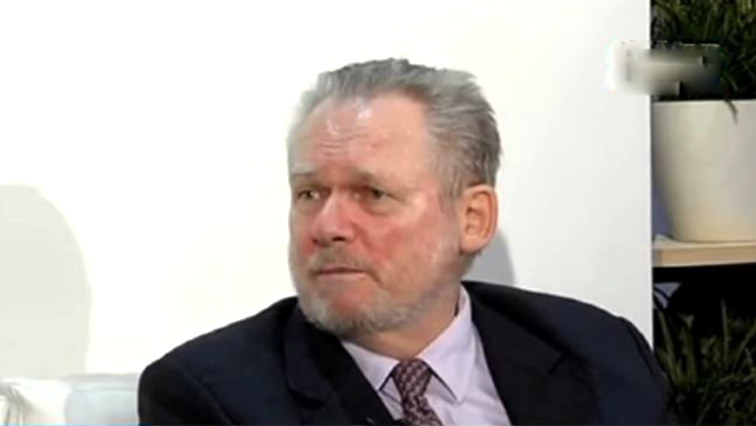 Trade and Industry Minister Rob Davies has urged BRICS counterparts to look at investments into South Africa as an investment into the whole continent. 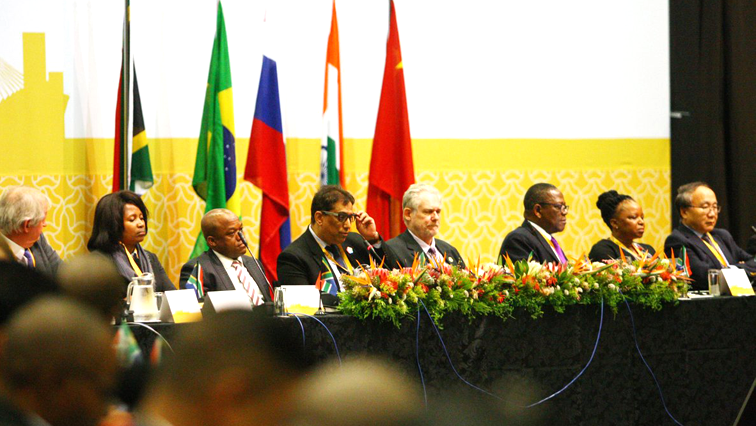 Minister of Trade and Industry, Rob Davies has called for greater co-operation between BRICS countries to increase investment levels. The Minister of Trade and Industry, Dr Rob Davies will leave Sunday night for Washington, DC in the United States of America for the 17th Africa Growth and Opportunity Act (AGOA) Forum taking place 11-12 July 2018. 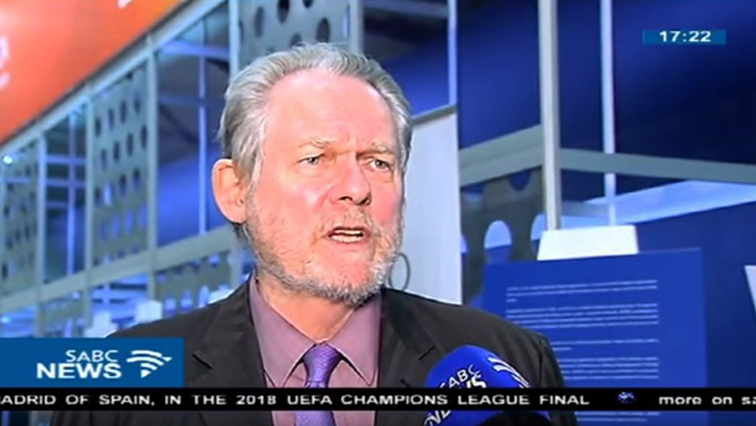 Trade and Industry Minister Rob Davies will meet next week with local steel companies affected by the higher import tariffs imposed by the United States. 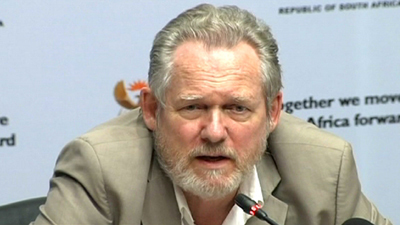 Trade and Industry Minister Rob Davies travelled to New Delhi in India on Sunday to attend an informal World Trade Organisation ministers meeting on March 19 and 20, the Trade and Industry Department (dti) said. 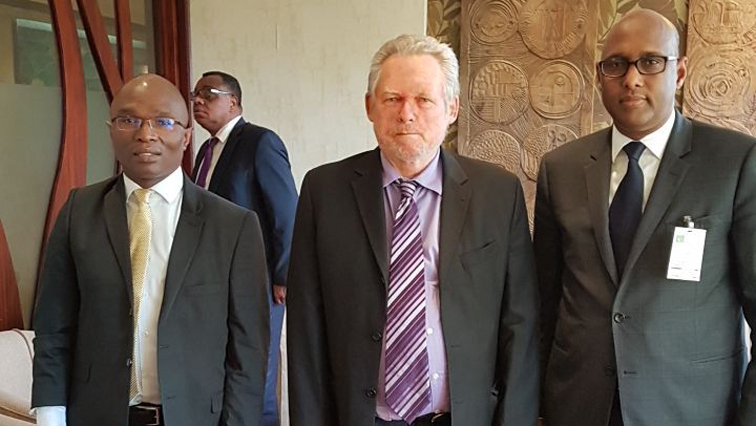 Trade and Industry Minister, Dr Rob Davies and his deputy, Bulelani Magwanishe are expected to attend the African Union Ministers of Trade (AMOT) in Kigali, Rwanda on Friday. 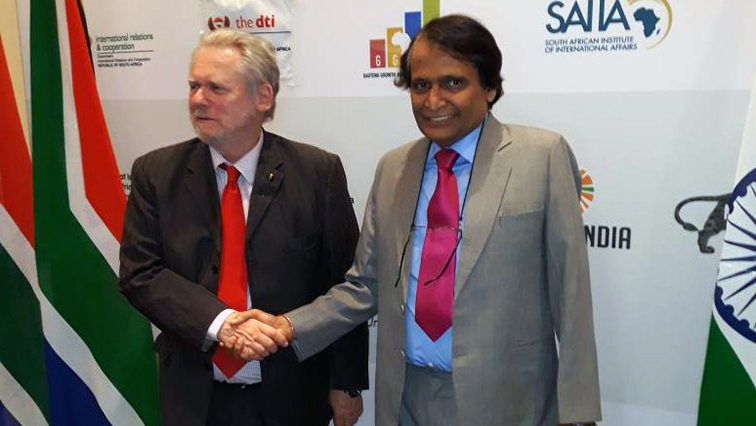 Trade and Industry Minister Rob Davies says trade relations between South Africa and India should be accelerated to enhance both economies. 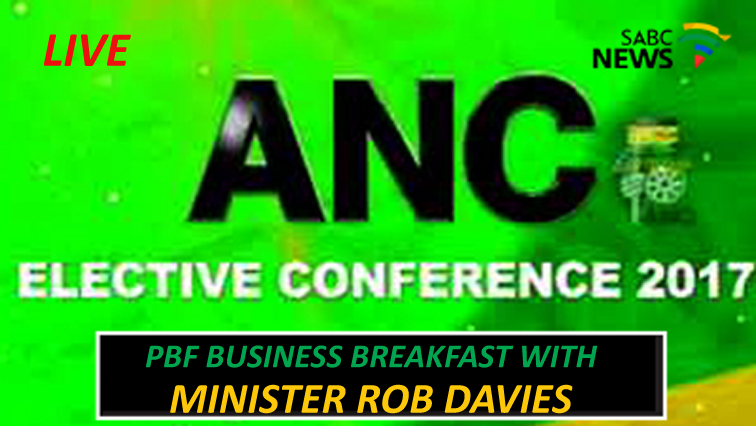 Minister of Trade and Industry, Rob Davies is addressing the Progressive Business Forum Business Breakfast.